Private pension schemes in Korea stretched to 190 trillion won ($166.8 billion) last year, but they cannot guarantee old-age security as its annual return stopped at 1 percent. 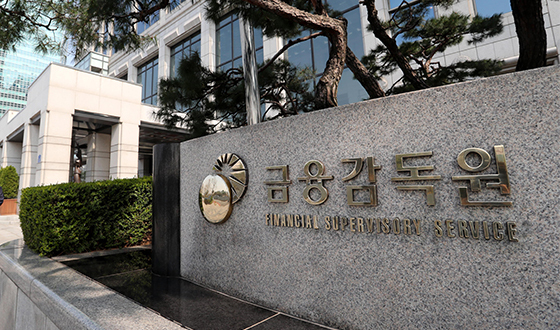 According to the Financial Supervisory Service on Monday, the balance in pension funds under management by financial institutions including banks reached 190 trillion won as of the end of 2018, jumping 12.8 percent from a year earlier. Funds under the defined-benefit (DB) plan, a type of employer-sponsored pension plan that provides specific payout in retirement accounted for the largest 63.8 percent of the total while those under defined-contrition (DC) that allows both employee and employer to contribute and invest to save funds for retirement was responsible for 26.1 percent. The individual retirement plan (IRP) that an employee can manage fund for retirement on top of either DB or DC type of pension accounts comprised 10.1 percent of the total. Although the DB plan made up more than half of the total, its share has been shrinking steadily while more chose to plan for retirement through DC and IRP plans. Last year, funds under IRP plan jumped 25.6 percent against the previous year. By fund management type, a 90.3 percent of the total retirement pension funds under management were principal-protected products. The remaining 9.7 percent was managed to pay annuities depending on investment performance. Banks handled 50.7 percent of the total retirement pension fund products, followed by life insurers with 22.7 percent, investment firms with 19.3 percent, and non-life insurers with 6.1 percent. The yield on the total pension funds, however, averaged 1.01 percent last year, below the country’s annual inflation of 1.5 percent and nearly half of 1.99 percent interest rate paid for time deposits. The principal-protected product delivered a yield of 1.56 percent, but the performance-based type marked -3.82 percent. Market experts attributed the low yield to the country’s weak stock market. The main bourse Kospi recorded -17.3 percent for the rate of return last year. The average return rate on the retirement pension funds was 1.88 percent for the past five years and 3.22 percent over the past decade.